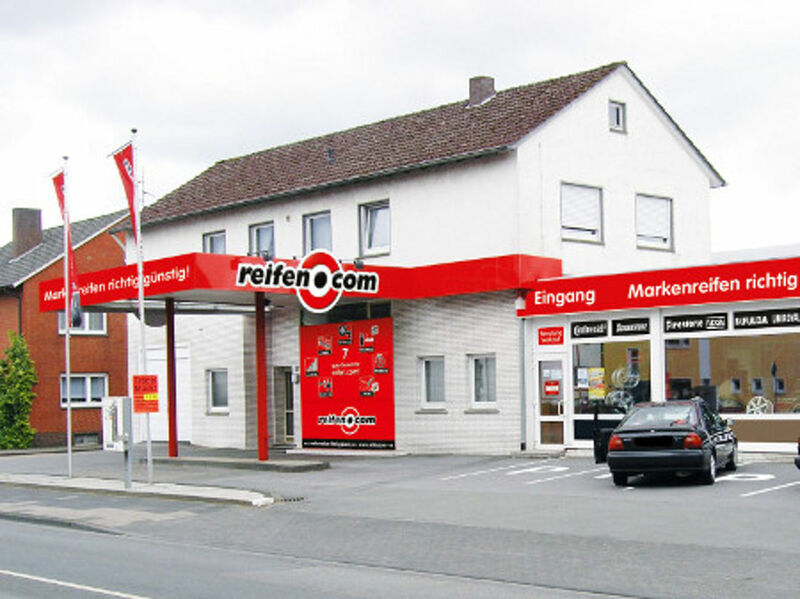 Our reifen.com branch in Verl is directly on Gütersloher Straße. 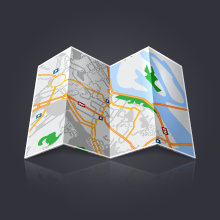 We have been in business on the area of an old gas station and have offered a wide service package to you since 2000. 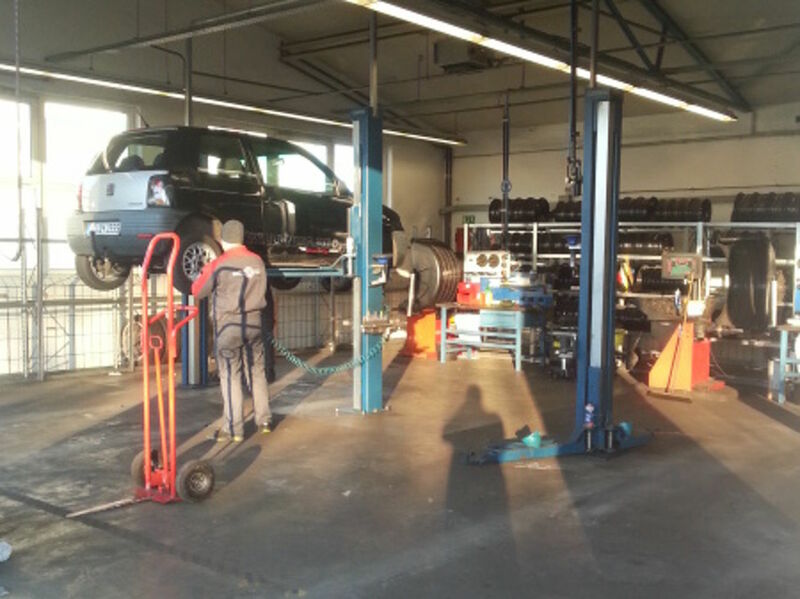 This consists of a detailed consultation by our salespersons next to the tyre fitting and our tyre service. You find our tyre and rim exhibition on a sales area of 65 square meters. Within this exhibition we introduce different aluminium rims to you and consult you regarding the possibilities that are available for your vehicle. The competent consultation is very important to us. 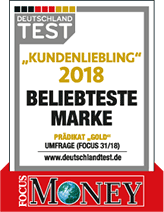 As a tyre trader we do not just want to sell tyres but we want to find a product that complies with your driving behaviour and your ideas. 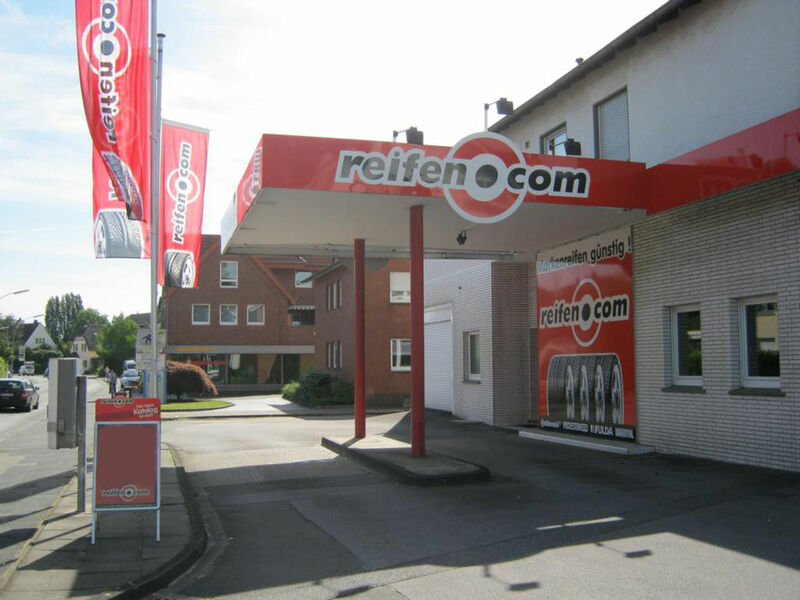 Coming from the autobahn A2, you can reach our branch in Verl especially well. Turn onto Wilmelsdorfer Straße at the triangle Bielefeld via the exit 25 and turn into Verler Straße. You come directly to Gütersloher Straße via Senderstraße. You can come to our branch during our opening hours at any time and get consultation on site. 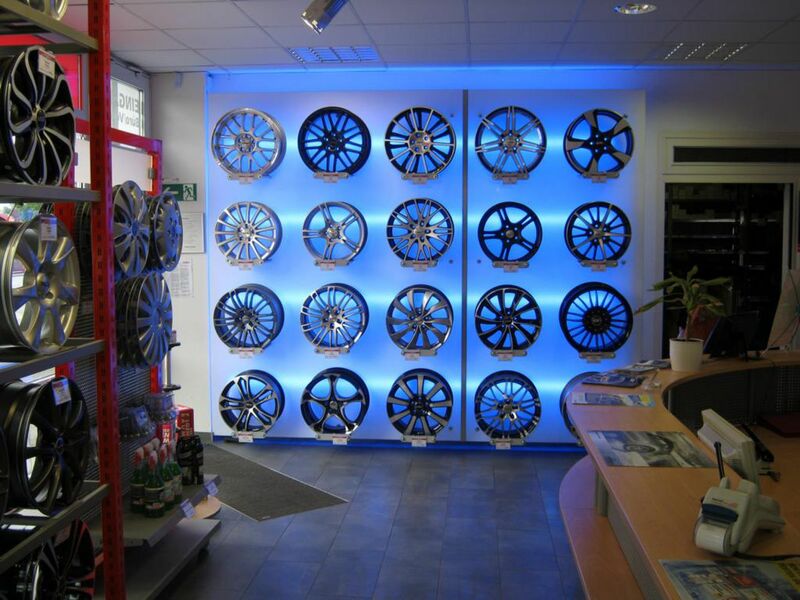 We suggest you to make an appointment for the tyre fitting. You can do so by phone, email or in person.